We start off this hour with our weekly installment of Your Health Today. Then, what happens when Scottish music meets the blues? Umoja Gaelica, a new project from Marc Steiner regular Lea Gilmore, combines musical styles and reaches out to communities on both sides of the Atlantic. Members of the group joined us today for live music and conversation. 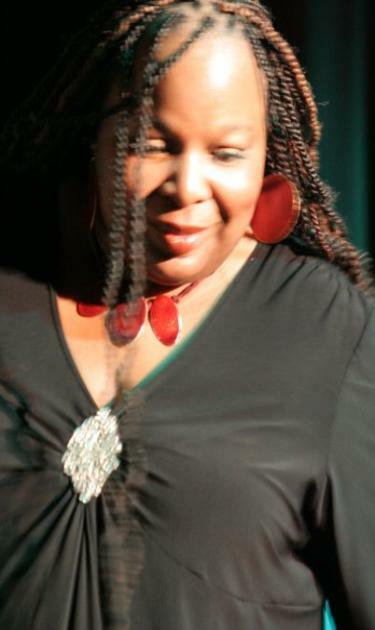 Lea Gilmore is the singer and visionary behind Umoja Gaelica. She was named one of "25 Women Shaping the World" by ESSENCE Magazine, and won the “Keeping the Blues Alive” W.C. Handy Award for historical and contemporary work on women and the blues. Eric Byrd is a pianist and is the primary composer in Umoja Gaelica. He is a Music Lecturer at McDaniel College in Maryland. Paul Creighton is a Scottish multi-instrumentalist musician and teacher of Multicultural Studies and Peace Education. Frank McGuire is the percussionist in Umoja Gaelica, and has performed with many other groups in the UK and the USA. He set up the first Bodhran school in Russia. Dr. Pamela Zappardino is the Co-Director of the Ira and Mary Zepp Center for Nonviolence and Peace Education, a program of Common Ground on the Hill.